Glen Jefferson's wife has dementia. For nine months, the Halifax man has been trying to get the Canada Revenue Agency to process her disability tax credit application but kept facing delays. After CBC shared his story, he's received the credit. An 85-year-old Halifax man is at his wit's end in his efforts to have his wife's disability tax credit processed by the Canada Revenue Agency, a discouraging nine-month odyssey that's left him wondering why he tried in the first place. "I'm completely fed up. Completely fed up," Glen Jefferson said in an interview. "It's been so terrible and caused a lot of grief." He and his 82-year-old wife, Lillian, have been married for 66 years and still live in their own home. She has been diagnosed with dementia, so Glen Jefferson is responsible for everything. He buys groceries, cooks meals, cleans the house, does the laundry and cares for his wife 24/7. The disability tax credit, which can be worth thousands of dollars to those who qualify, is designed to provide help for people who have mental or physical impairments that are "severe and prolonged," according to the CRA. Jefferson said he applied for the credit for his wife because they need it. "It would be nice if we could have the funds to help out here because I live on a limited pension that I get at the end of the month and it takes everything to keep us going," he said. Jefferson applied for the disability tax credit last June. In December, he received a letter from the CRA confirming he had sent them a completed Form T2201. But the letter also said the CRA had not received a completed questionnaire from his doctor outlining Lillian Jefferson's ailments and her level of functioning, even though the physician had completed the part of the application that was required. It is unclear whether a subsequent questionnaire was sent to the doctor. Earlier this month, Jefferson received another CRA letter, this one saying the tax agency could not determine disability because he had not completed Form T2201. He called CRA, but no one there was able to help or explain why he had received conflicting letters. He has written to Prime Minister Justin Trudeau, who referred his letter to Revenue Minister Diane Lebouthillier. A staffer in her office responded by email and said: "Your email is receiving necessary consideration and the appropriate follow-up will be made by the Minister's Office as soon as possible." Jefferson also contacted his MP, Geoff Regan. Jefferson said he was told the CRA was unable to process the application until they spoke with his doctor but it couldn't locate the physician because he had moved from Nova Scotia. Shaun Brown, a family friend who has been helping the Jeffersons, said it took him just five minutes on Google to locate the doctor in Toronto. The CRA was provided with the doctor's contact information, but Jefferson heard nothing after the information was sent. "I'm really puzzled as to why they put an elderly gentleman who's struggling to stay in his own home and care for his wife who required full-time care through this," Brown said. "I don't understand it." Brown said he's not sure whether a staffing issue or bureaucracy is to blame, but after seeing what the Jeffersons have gone through he can understand why companies exist to help people manoeuvre through the application process. "It's frustrating, it's time consuming and it seems like every turn you make you run into a wall," Brown said. Those companies charge approximately 30 per cent of whatever the disability tax credit applicant receives from the government. "It's a shame to think there are people out there who qualify and can really use the credit and they're having to give 30 per cent of their money away to these companies to help them out," Brown said. "It shouldn't be as difficult as it is." The CRA was directed more than three years ago to develop regulations limiting how much companies can charge to assist disability tax credit applicants. The CRA is not able to provide a date when the draft regulation will be made public. Even then, the CRA will seek feedback before legislation is created and introduced in the House of Commons. On Friday morning, after this story was published, Jefferson received another call from the CRA, telling him his DTC application has been approved. "Well, I'm really happy, I'm telling you," he told CBC. Jefferson applied retroactively for the DTC for his wife and he's been told the first year of the tax credit was put in his bank account Thursday, and a letter has been sent outlining their future eligibility. 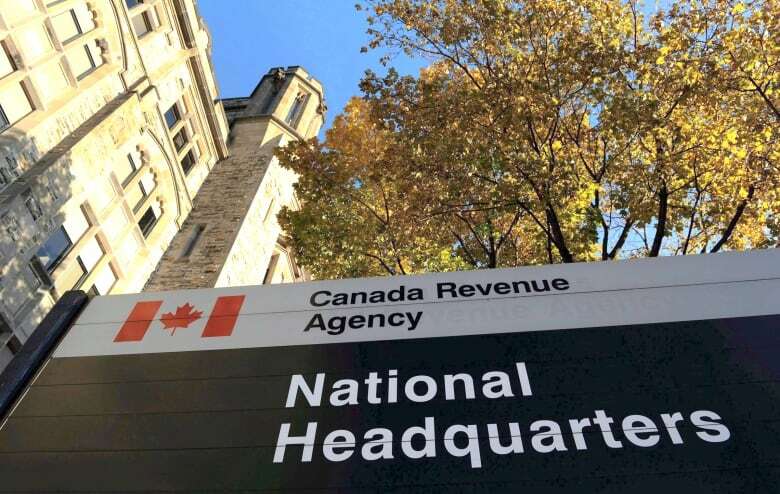 In an email to CBC News, a CRA spokesperson said the agency cannot comment on individual cases, but making sure Canadians can access the benefits and credits they are entitled to is a key commitment of the federal government. 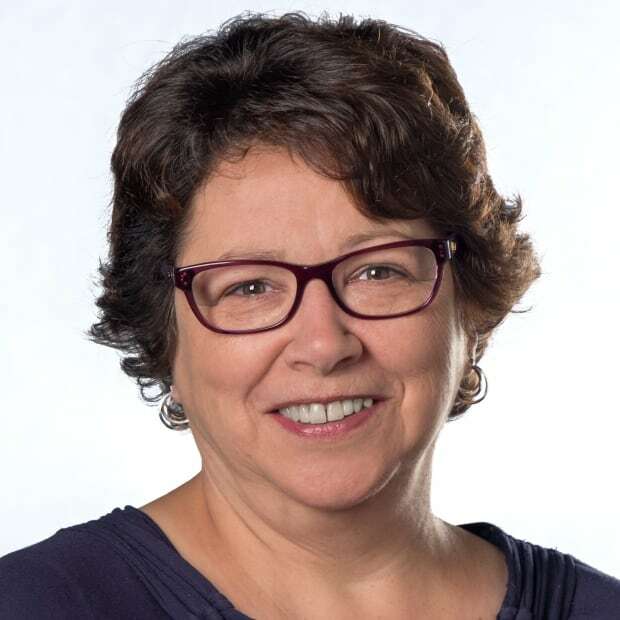 "The Canada Revenue Agency (CRA) makes every effort to process the requests for the DTC and make a determination within 6 to 8 weeks upon receipt of a completed application from an individual," Etienne Biram said. Biram said each case is unique and some require additional information from the taxpayer and/or their medical practitioner, and this may extend the period of time it takes to review the application. Biram said the CRA receives an average of 250,000 applications for the disability tax credit each year. He said 700,000 Canadians claim the credit on their annual tax return and the number of files that have yet to be processed changes on a daily basis as the tax centres work through the inventory. "There are no files in the inventory that were received more than two years ago," he said.